There is plenty of finger-pointing and blame going around after Hillary Clinton lost the Electoral College despite winning the popular vote by what could rise to three million votes when all the counting is done. Suffice to say the combined weight of WikiLeaks, FBI Director James Comey and the Russian hackers, as well as an uninspired message, was enough to defeat her, and the result cannot be reversed despite all the protests. Democrats need to focus on 2018 and 2020 as they attempt to stop the current runaway Republican train. The contenders for 2020 mentioned so far do not inspire. Elizabeth Warren will be over 70 years of age at that time. Clinton’s vice presidential pick Tim Kaine is a decent man but hardly an exciting politician. New York Senator Kirsten Gillibrand would certainly make for an interesting new face, but the misogyny evident in the electorate aimed at Clinton may give the Democrats pause. Governor Andrew Cuomo of New York, by virtue of family and his position, would certainly be a contender but may be just too New York to play nationally. Governor Terry McAuliffe of Virginia, First Friend of the Clintons, may fancy his chances, but the Clinton era looks over for good. If, as I suspect, Donald Trump will be a one-termer, especially given his inability to deliver on many of his promises (bringing coal mining back, four percent annual growth rate, deporting 11 million undocumented, banning Muslims – to name just a few) then the Democrats need some fresh faces. There will be some business titans who will contemplate getting into the race given Trump’s success, but there is no one obvious other than Mike Bloomberg, who will be touching 80 years of age when the next election comes. 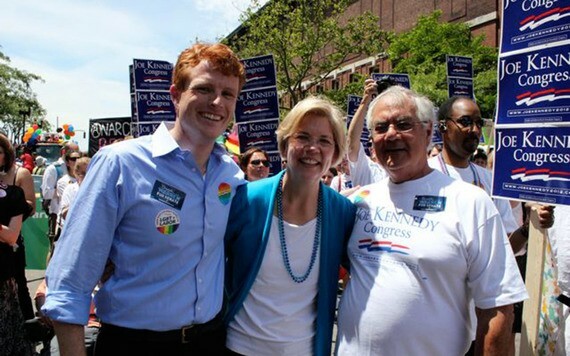 To my mind, a name that should be in the mix is the Democratic Congressman from Massachusetts, Joe Kennedy III. Given that Trump has changed all the rules about experience and qualifications, three terms in Congress sounds like enough for young Joe, 36, a charismatic politician if ever there was one. In the old days he would have waited until one of the two older Massachusetts senators, Ed Markey and Warren, stepped aside, and spent at least one term in the United States Senate, but given Trump’s short circuit of the entire process from zero to hero in all of 18 months, perhaps Kennedy should reconsider. I have only met him on a few occasions, but he is very impressive, unlike many of the other generation of Kennedy politicians who followed President John F. Kennedy but never left their mark. But genius, as Brendan Behan once remarked, does not come in litters, and it is unfair to expect the younger generation to pick up the fallen standard and be as successful. Until Joe Kennedy III came along. He is the perfect persona for the reality television/real life generation. He has been an outstanding member of the House and has been re-elected by huge margins. 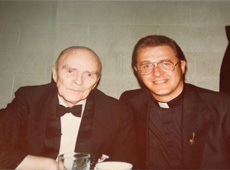 In addition, he is telegenic and would be 40 years old at the time of the next election, just a few years younger than what Robert and John, his grandfather and grand-uncle, were. He speaks fluent Spanish so would start off with a strong advantage with Hispanics. After four years of Trump and threats of division fostered by blatant racism, it will surely be time for a healer in the White House and maybe for a Kennedy moment. 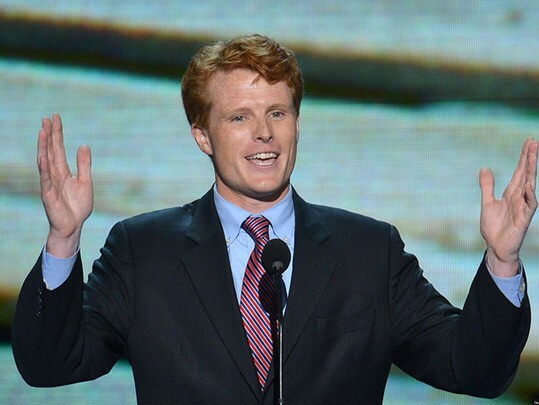 Given his pedigree and performance to date, Joe Kennedy just might be that guy. I know you might say unlikely, but look at who is our president-elect. What odds would you have got on Trump succeeding four years ago?